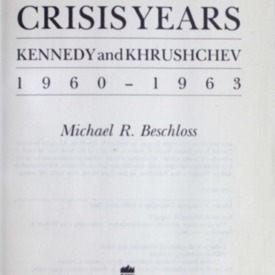 Michael Beschloss characterizes the relationship between Kennedy and Khrushchev and its impact on the Cold War. 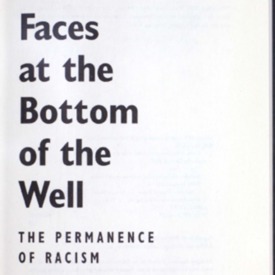 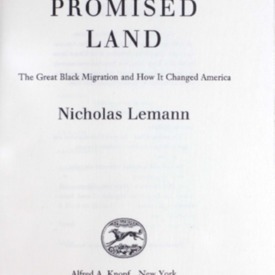 Provides identity to those who have been participants in Afro-American diaspora, and examines the issues of urban disintegration and rural poverty. 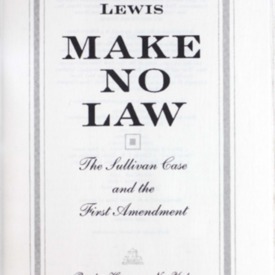 Tells the story of the Sullivan case against the New York Times and the history and evolution of the First Amendment. 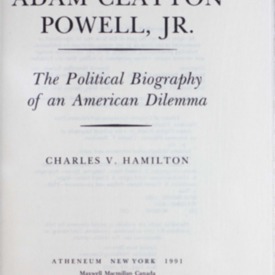 Traces the career of the congressman from Harlem who became an early spokesman for civil rights but ended his career in political disgrace. 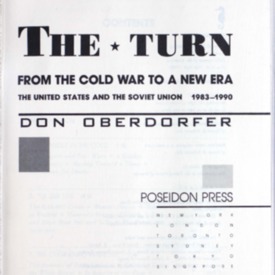 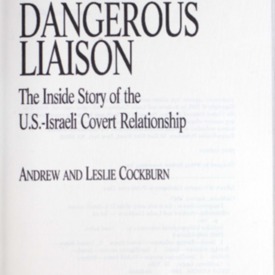 Don Oberdorfer's account of U.S.- Soviet relations at the end of the Cold War. 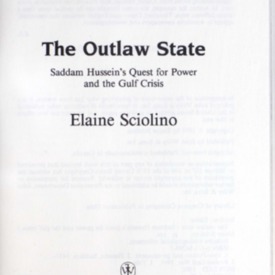 The story of Saddam Hussein and his fierce determination to turn Iraq into a regional superpower in the Middle East which lead to the Persian Gulf War. 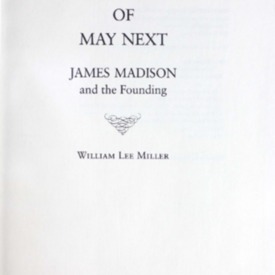 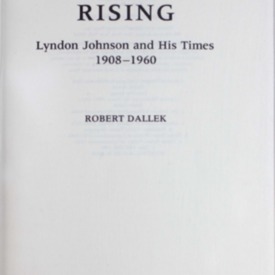 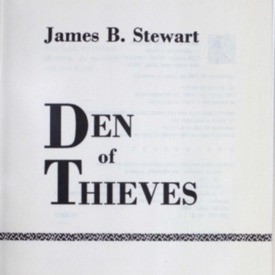 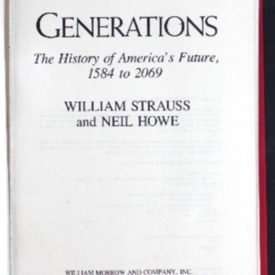 The book that challenges forever your view of our national legacy and our destiny--Jacket subtitle.